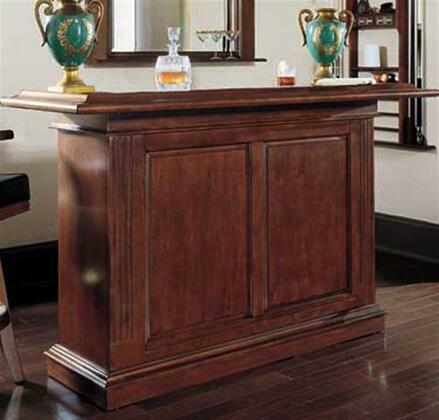 The Prescott Bar will set a tone of elegance for your entertaining space. Simple, understated and classic describe the rich walnut finish adorning the decorative raised panels. 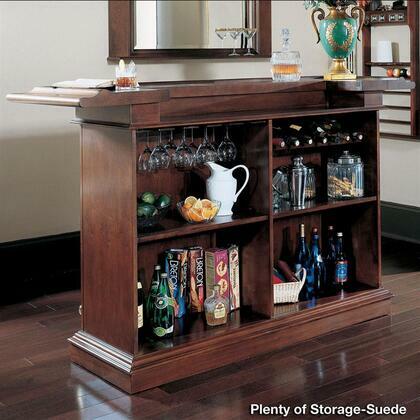 Storage features and functions of this bar include a hanging stemware rack, and open, adjustable shelving that provides a substantial amount of space for all your barware and spirits. The time to entertain is now!